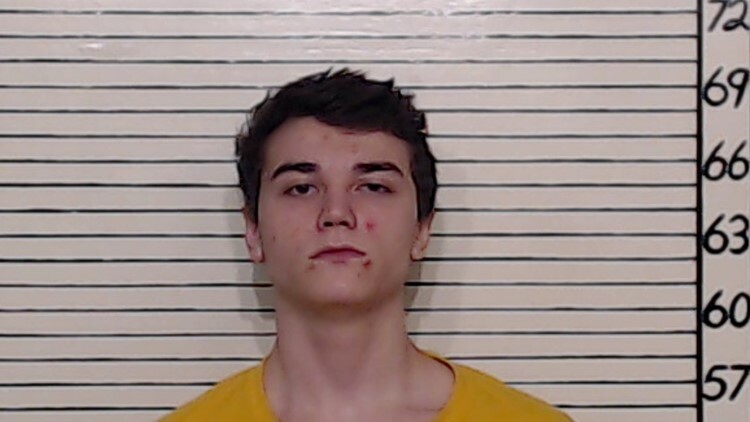 New Braunfels Police have arrested a man who allegedly exposed himself to two students on their way to school Thursday morning. Seth Wade Dyal, 17, was arrested and charged with indecency with a child, a 3rd-degree felony. Investigators said Dyal exposed himself to two students on their way to school near Pahmeyer Drive and West County Line Road the morning of November 8. Two adults were also in the area when the incident happened. NBPD tracked down Dyal after obtaining a search warrant for a home in the 1700 block of Joy Spring, not far from where the incident occurred. They also had an arrested warrant for Dyal. He was arrested without incident and booked in the Comal County Jail.